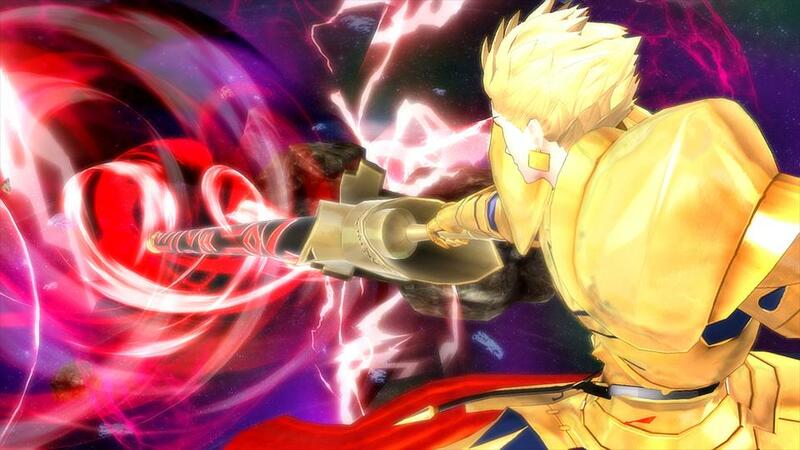 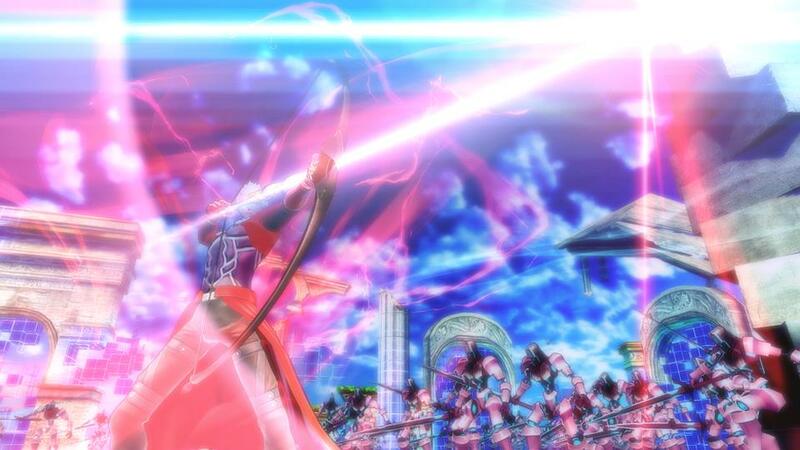 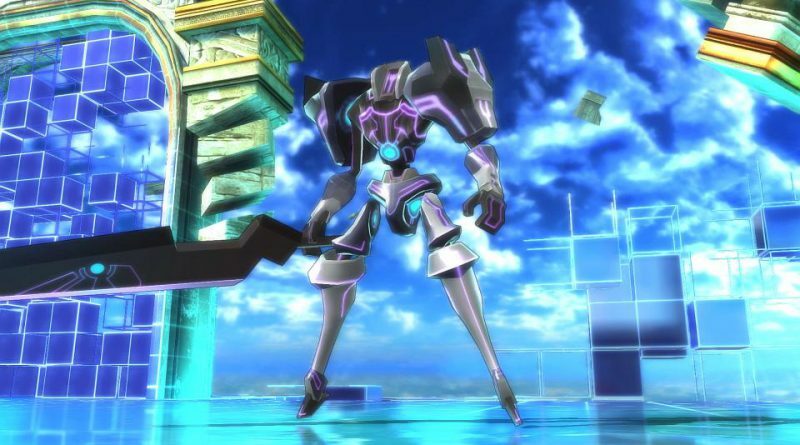 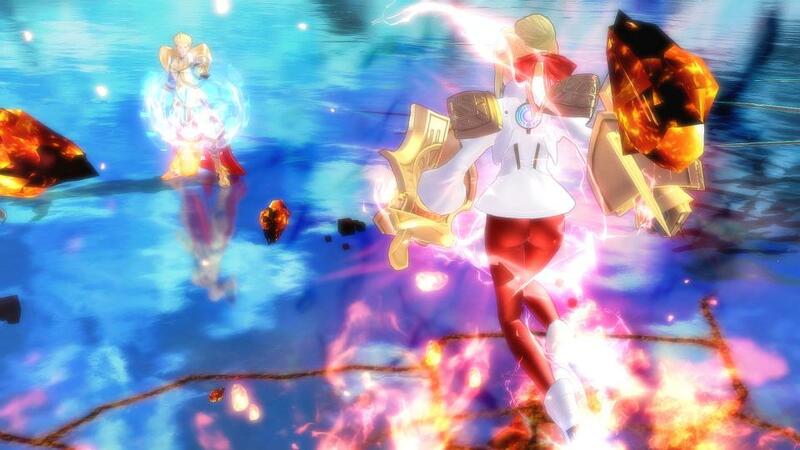 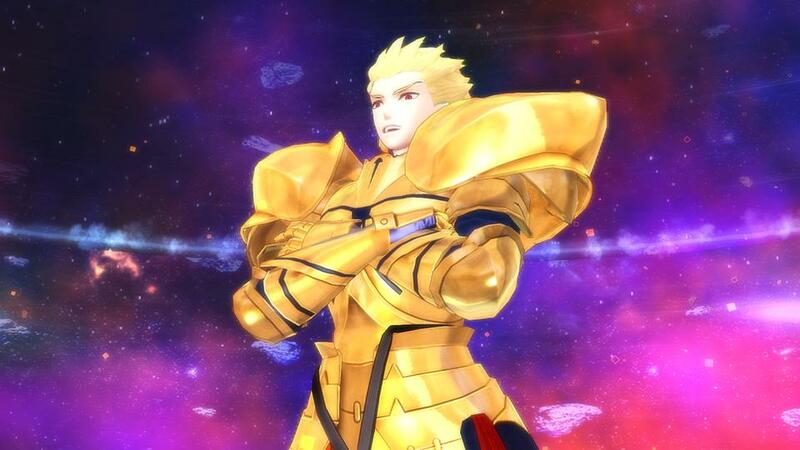 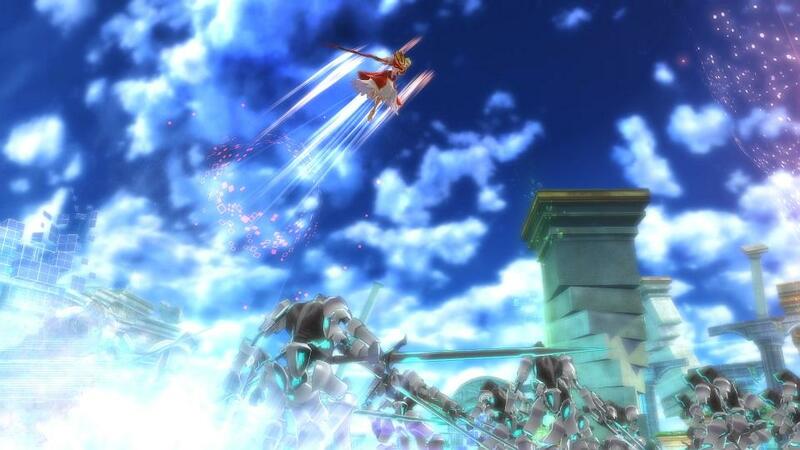 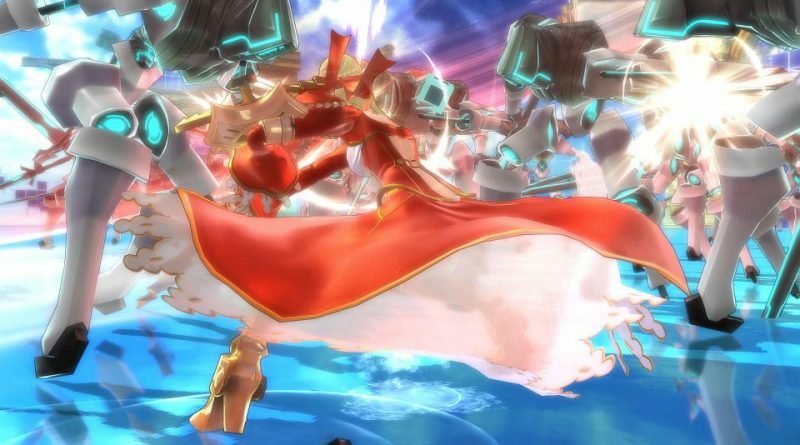 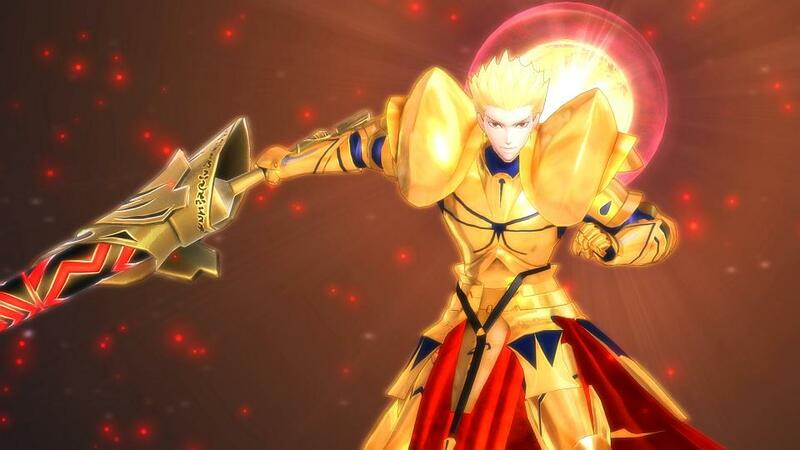 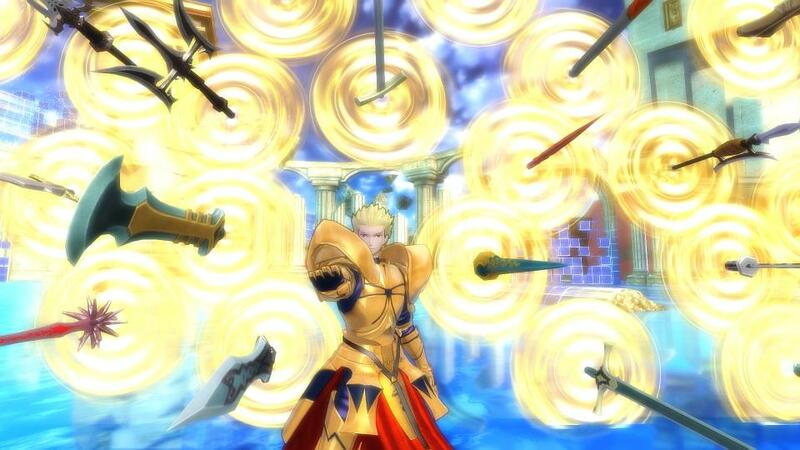 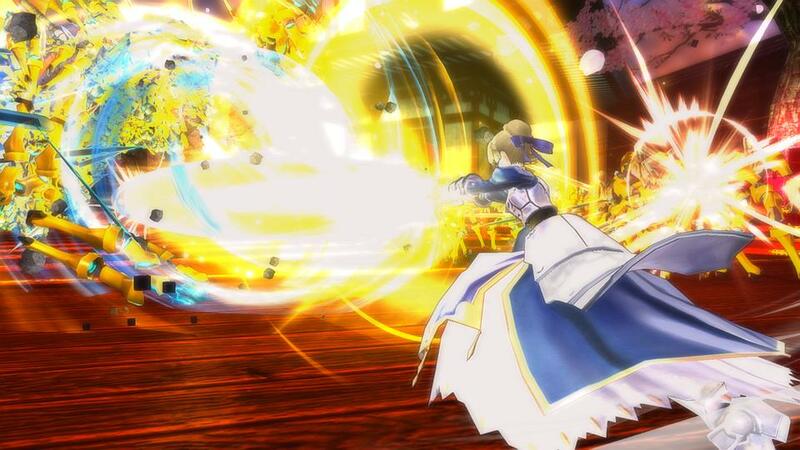 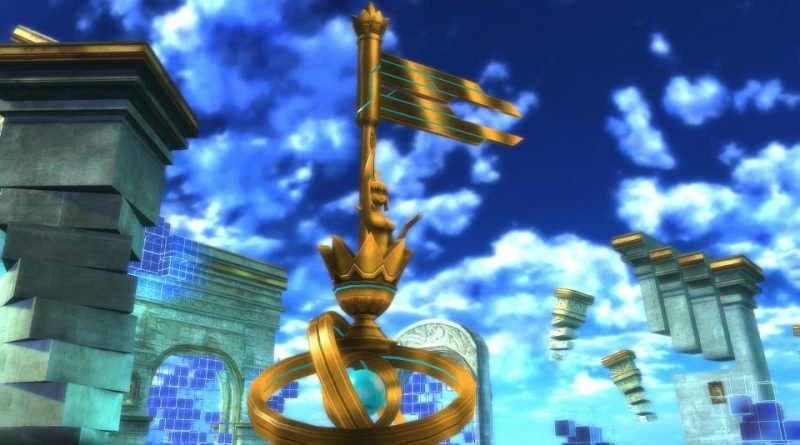 Marvelous has released a large batch of new screenshots and the first gameplay video for its upcoming action game Fate/Extella for PS Vita and PS4. 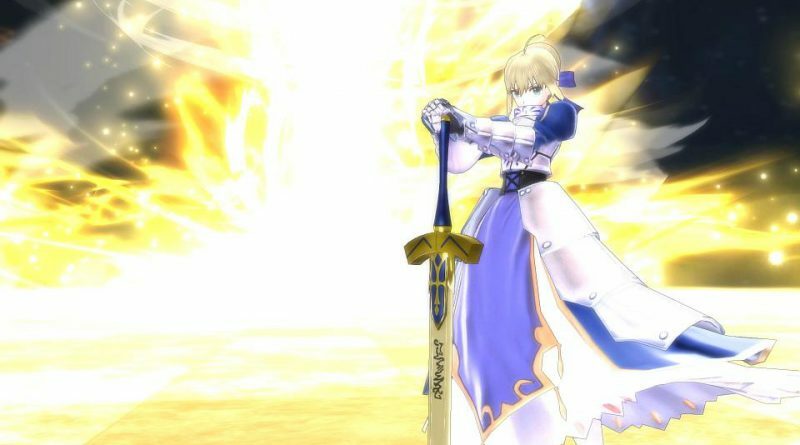 The new screenshots introduce the three returning characters Artoria Pendragon (Saber), Mumei (Archer) and Gilgamesh (Archer). 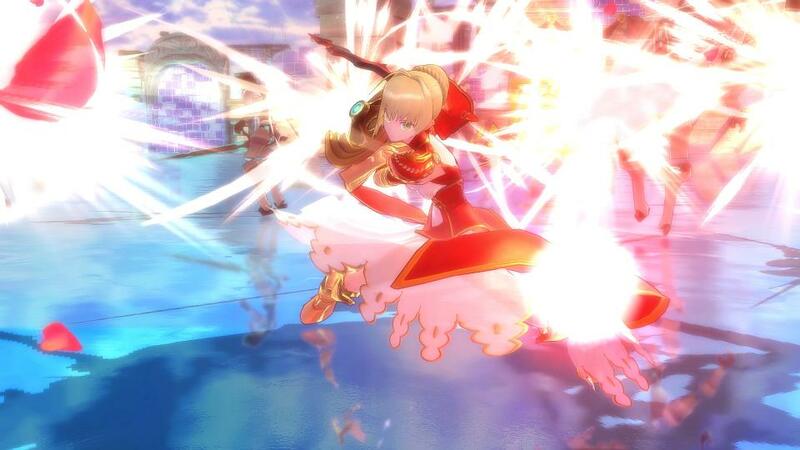 And with the first gameplay video we finally get to see how the game looks in action. 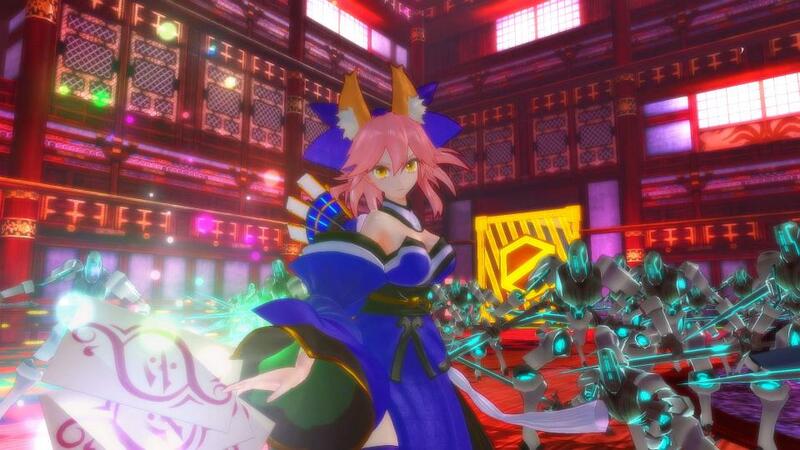 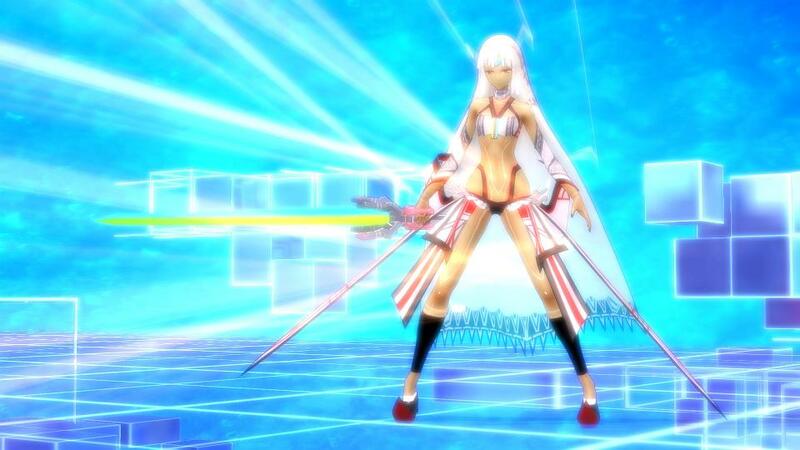 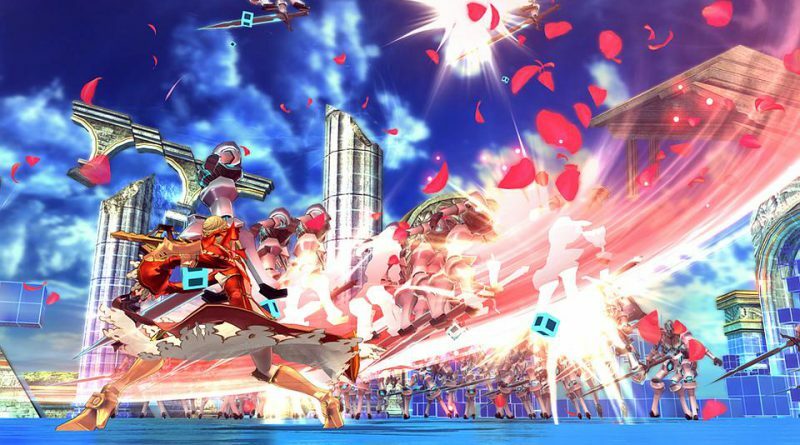 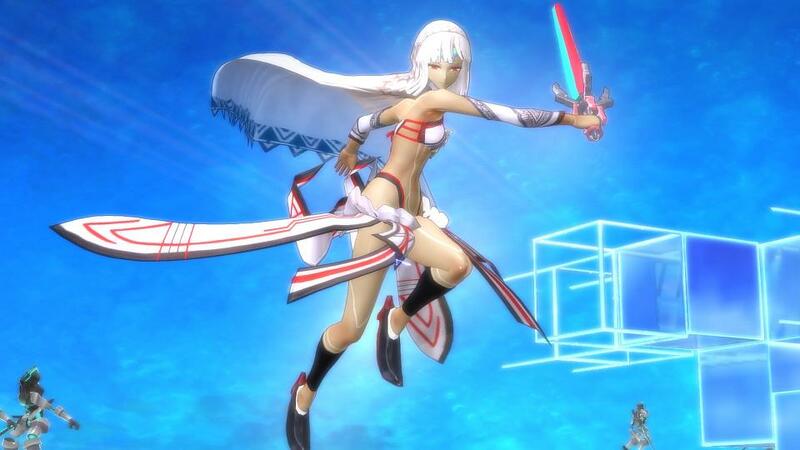 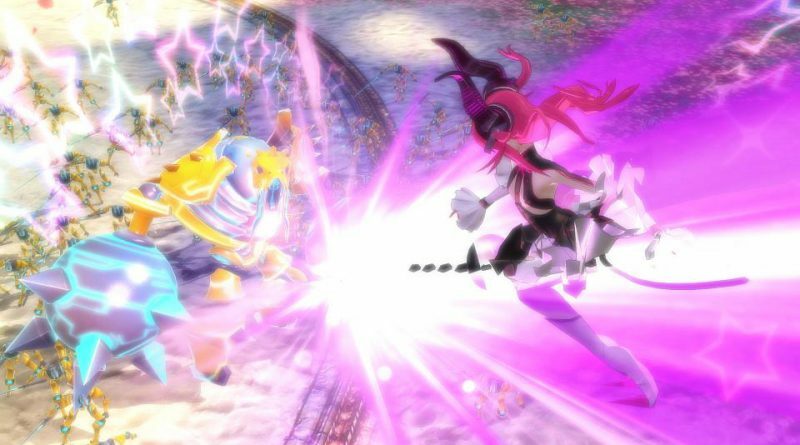 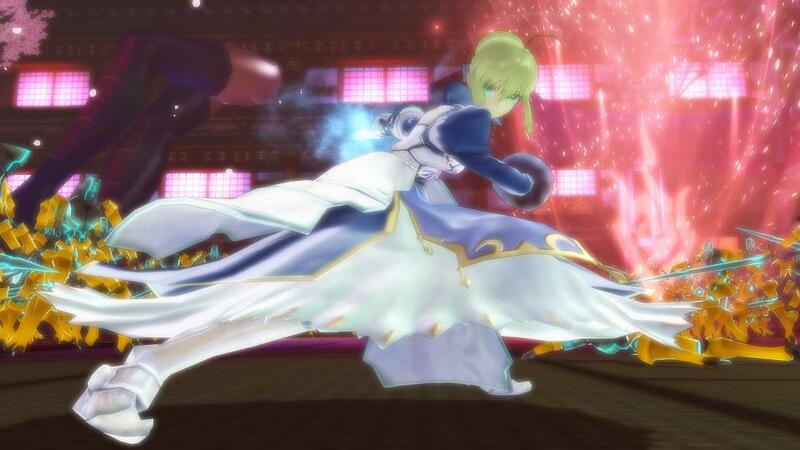 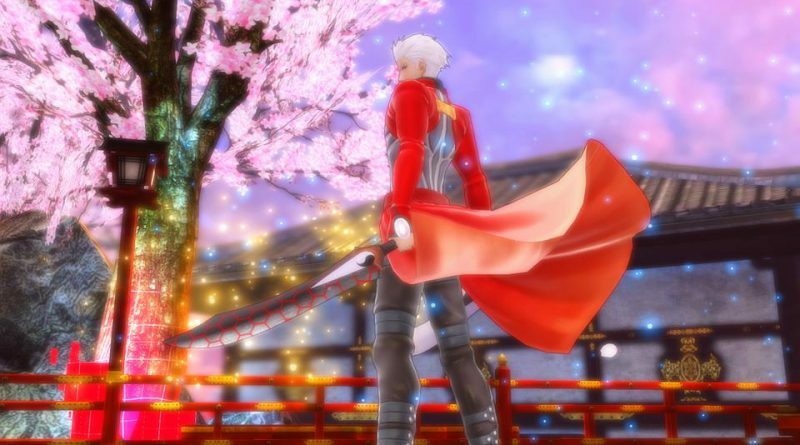 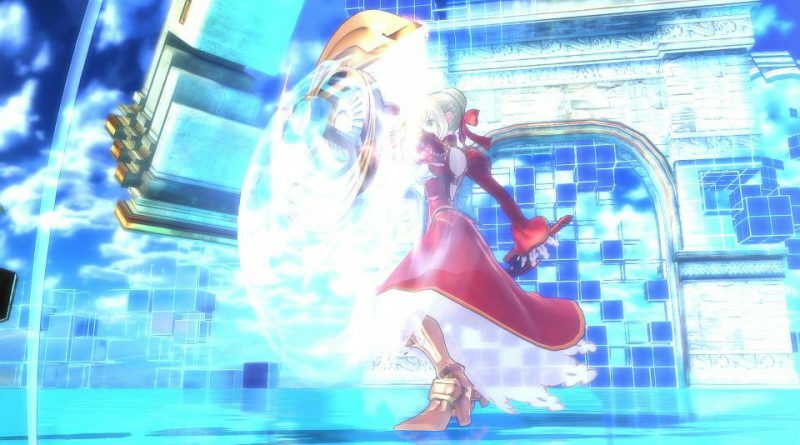 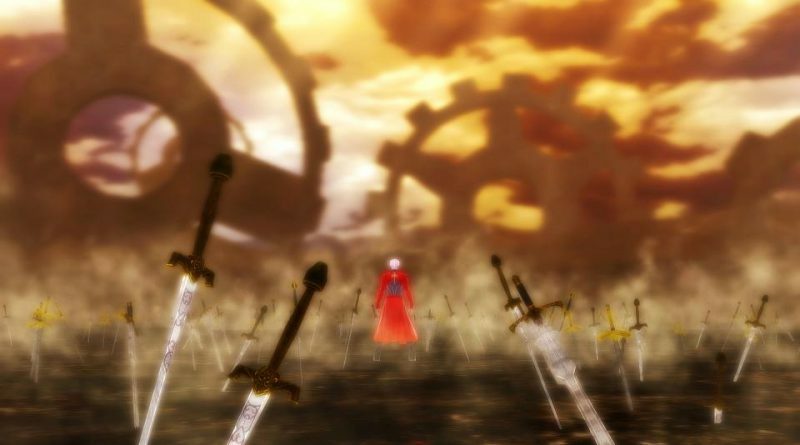 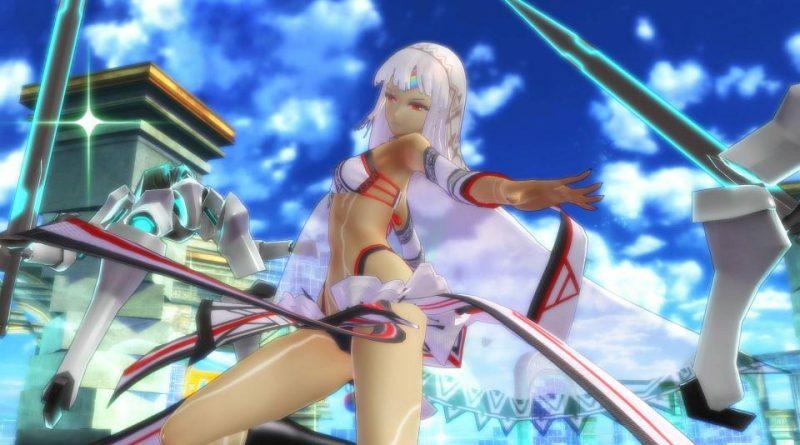 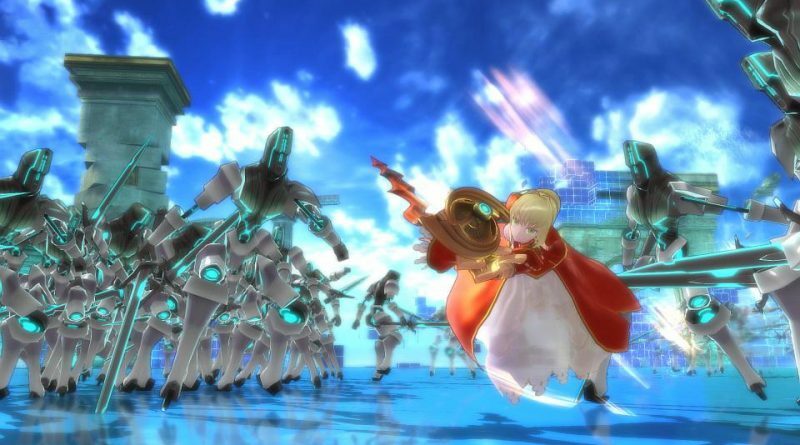 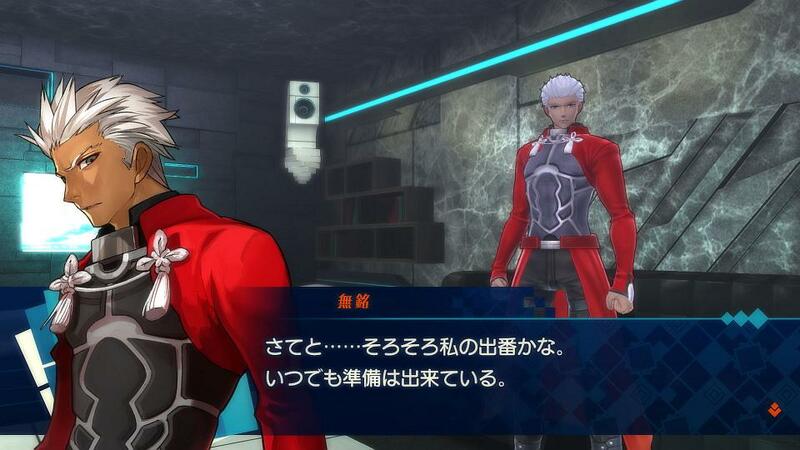 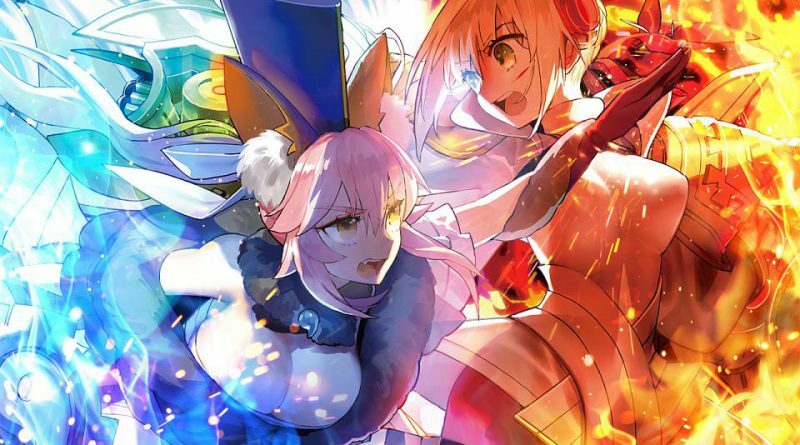 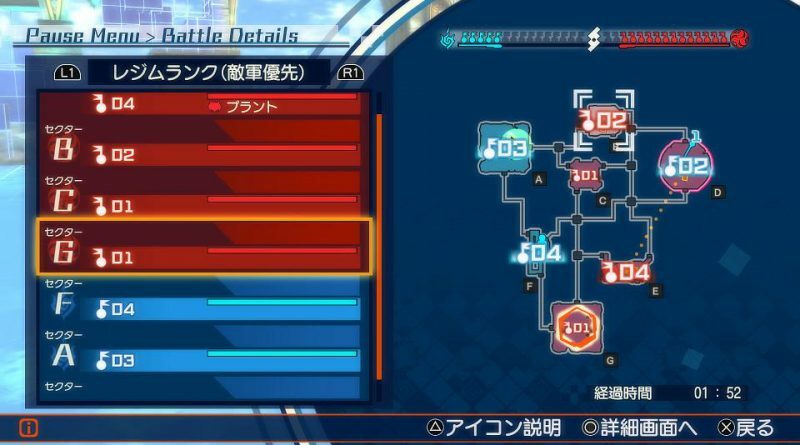 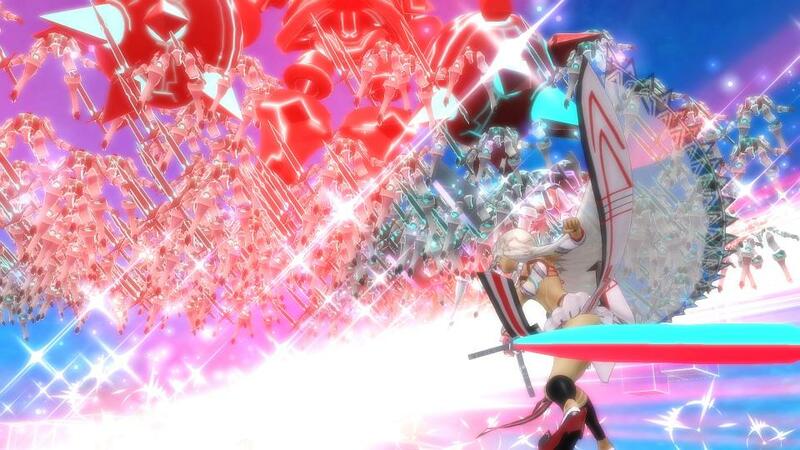 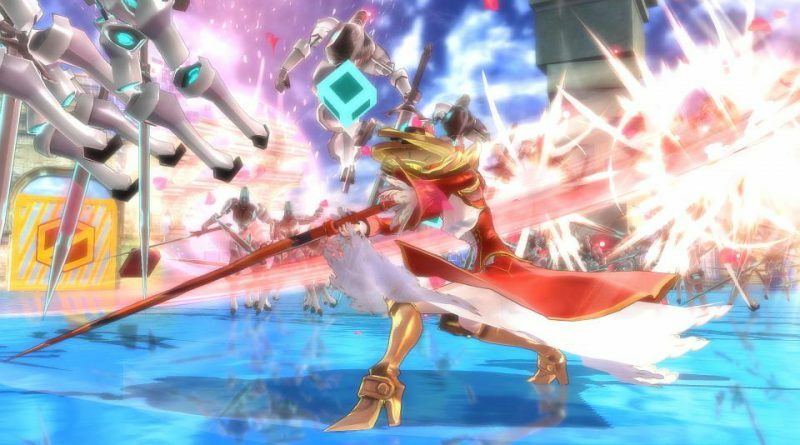 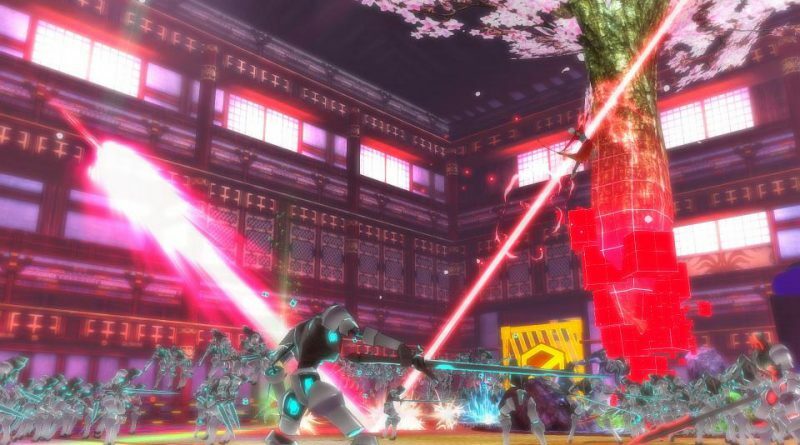 In Fate/Extella you take control of heroic Servants who fight against hundreds of enemies in high-speed action battles. 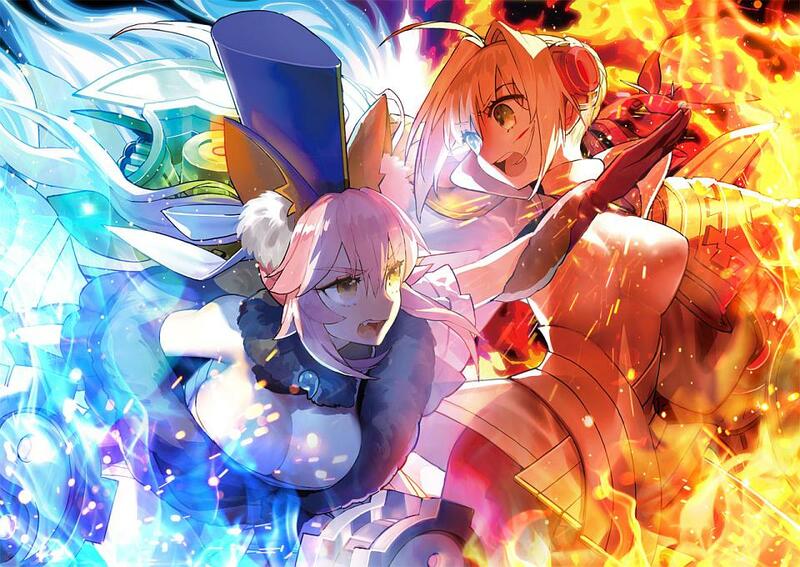 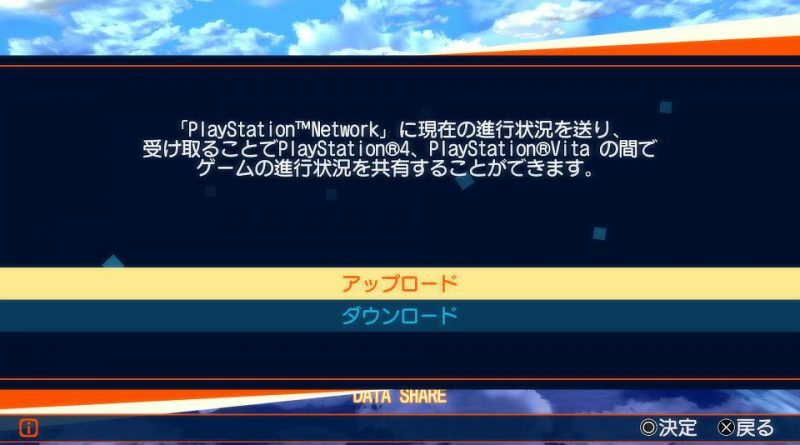 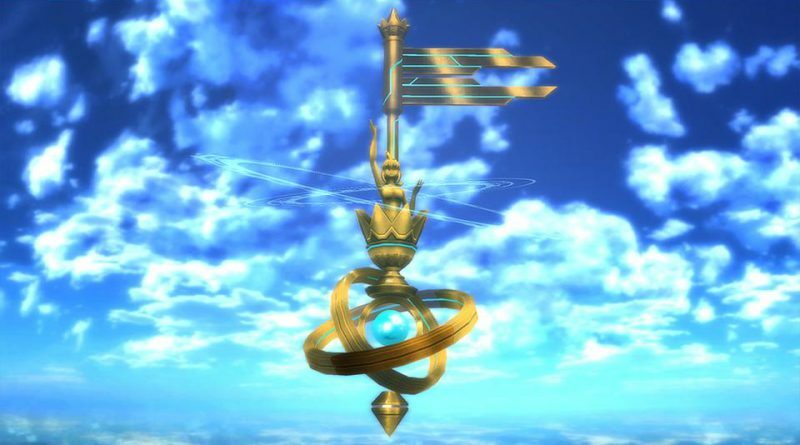 Fate/Extella will be released for the PS Vita and PS4 in Japan on November 10, 2016.